Video ad of revolutionary Deshi Carbon skate, featuring Hedonskate team rider Przemysław Madej. Edited by Kopa.tv. 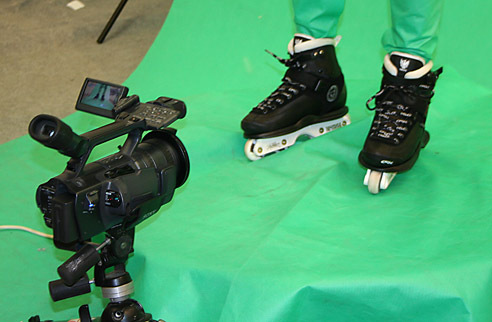 Yesterday Przemek Madej (Hedonskate, Stygma, Usd) used Hedonskate studio to film last clips for his Deshi Carbon Ad. An ad made by Przemek Madej (Hedonskate, Stygma, Usd). Full size. 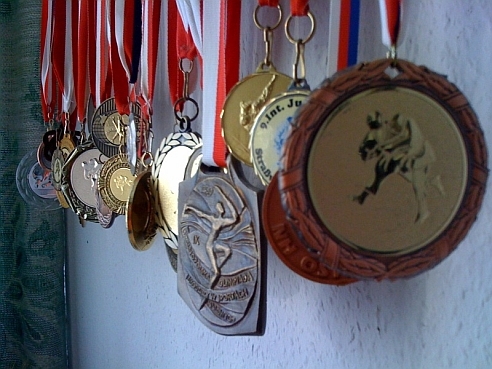 Przemek Madej (Hedonskate, Stygma, Usd) was trainning Judo for some time and won a lot of contests, check his trophy collections! 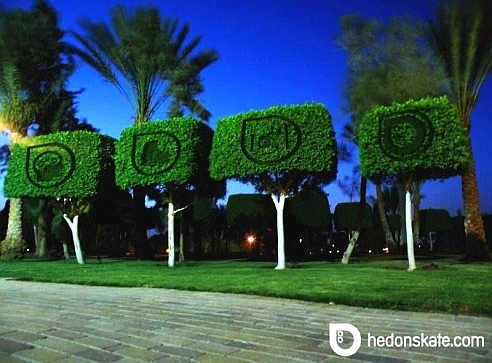 Hedonskate ad made by Przemek Madej ( Hedonskate, Stygma, Usd) from real photo by Natalia Surma. Przemek Madej (Hedonskate, USD, Stygma) took second place in Pszow Skate Jam 2. 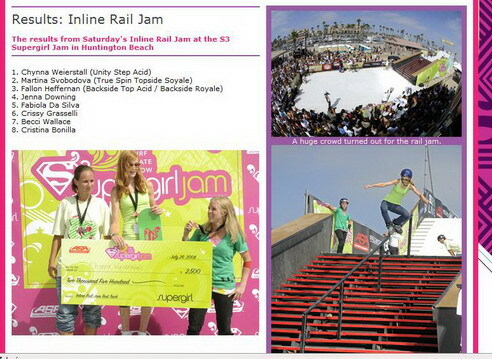 Congratulations to Martina Svobodova (Hedonskate, Deshi, Stygma) for taking second place at Inline Rail Jam at the S3 Supergirl Jam in Huntington Beach. 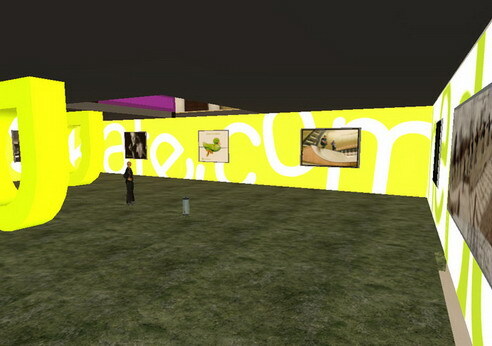 Photos of Second Gallery made by Przemek Madej (Hedonskate, Usd, Stygma) in Second Life. Martina Svobodova (Hedonskate, Deshi, Stygma) won the Fise Woman competition. CONGRATULATIONS!